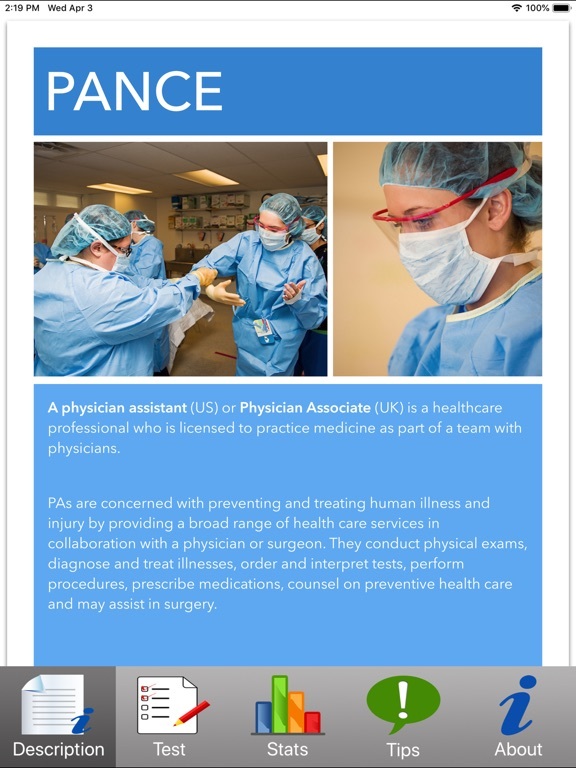 The Physician Assistant National Certifying Exam (PANCE) and Physician Assistant National Recertifying Exam (PANRE) are exams that must be taken by all physician assistants (PAs). 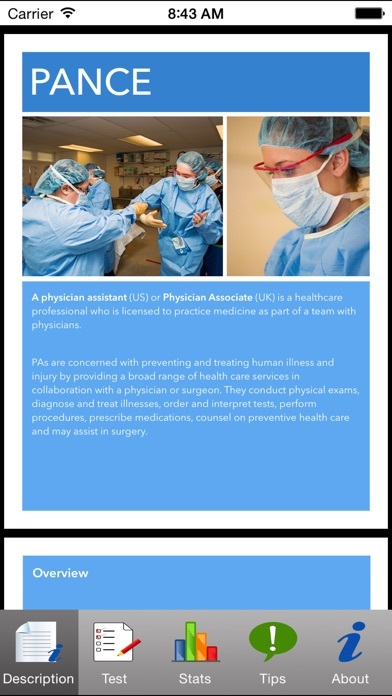 Both tests are given by the National Commission on Certification of Physician Assistants. 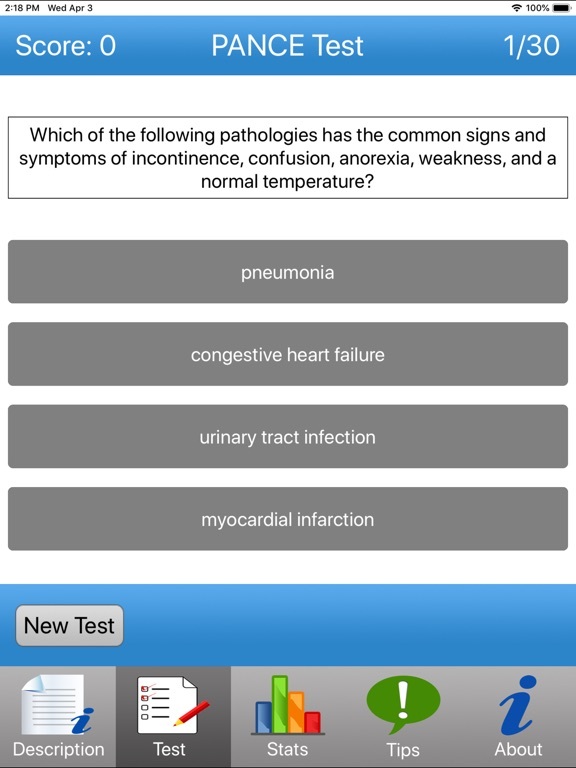 The exams are computerized and consist of practical medical and surgical questions. 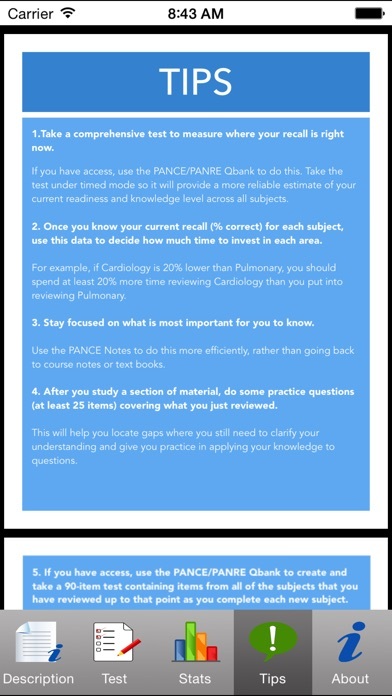 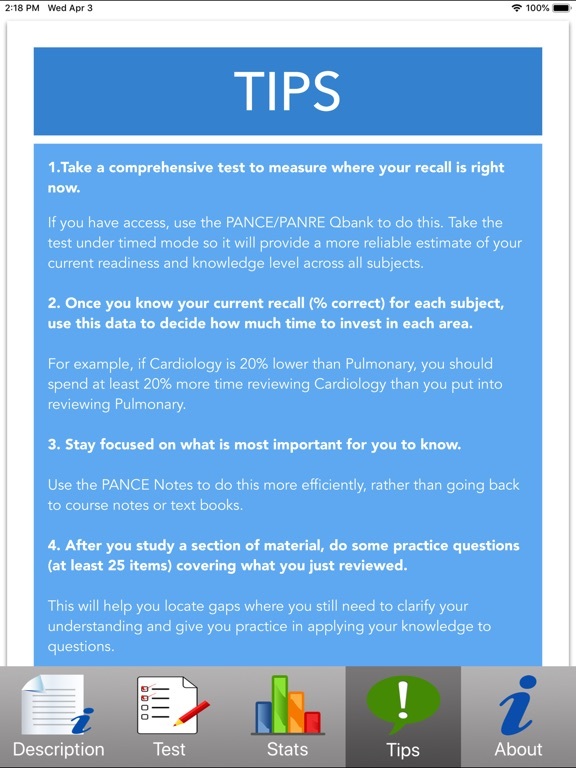 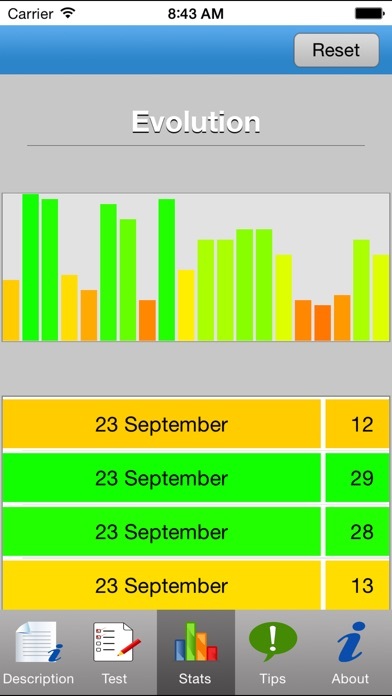 PANCE exam Prep app is a great tool to be able to study and practice for PANCE exam from anywhere. 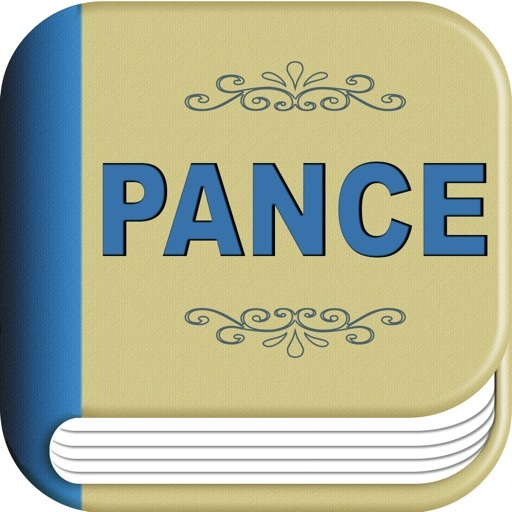 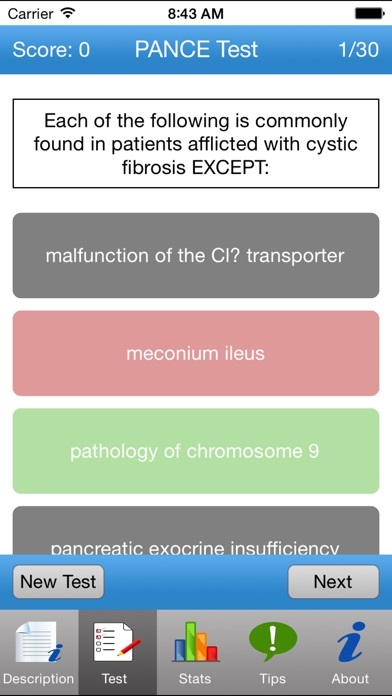 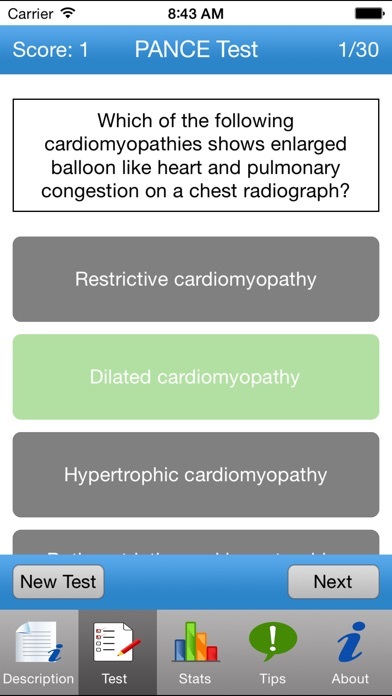 This app includes the materials needed to pass your Physician Assistant National Certifying Exam (PANCE).